HealthWare Systems – a software company that helps hospitals and patient care facilities improve their processes and thereby patient satisfaction – began working with PMG in 2012, with the goal of improving their organic search and creating better visibility. 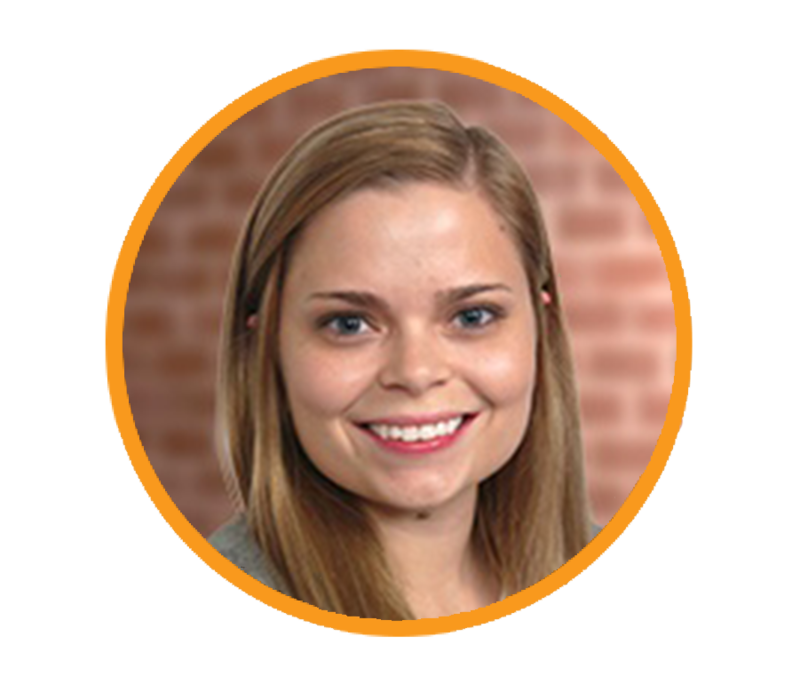 This client began revamping their pay-per-click advertising strategy in December of 2015. But after we joined forces on the PPC front, qualified traffic to the site nearly doubled. PMG dove in with lofty and honest proposals that got the ball rolling on site visits. The thing is, HealthWare Systems’ sales process is a long one—sometimes it can take up to two years for buyers to go through the motions of passing sales and recommendations through regulations, as well as the politics of hospital staff. So it became extremely important to have a convincing and professional site while catering to as many prospect pain points as possible in order to drive more visitors through the conversion funnel. The content that PMG had to develop is also very niche. And the challenge was pinpointing exactly who HealthWare Systems’ audience actually was, and who they were trying to sell to—which happened to be, in some cases, two different groups. So how was PMG able to help HealthWare Systems achieve so many site visits and create content that resonated with their target audience? Based on data, we knew that once we could get a contact to fill out a bottom-of-the-funnel form, there was a 90% chance that the individual or company would end up closing as a customer. So we needed to drive visitors to these contact forms by increasing their confidence in HealthWare Systems. That meant we needed to do really, really good research. "Healthware’s buying cycle is very complex. Change in the hospital environment doesn’t happen quickly, and it can take months—if not years—for a prospect to be ready to purchase their software. To combat this, my team focused on providing resources to help their sales team at all stages of the buyer's journey. This required us to combine a mix of digital and traditional marketing tactics. Healthware’s marketing utilized multiple marketing touchpoints – from press releases to PDF handouts. Our goal was to make this long and complicated sales process smoother and (when possible) faster." Smoothing out the blogging process. We conducted keyword research to identify on-page optimization opportunities to increase organic traffic, and we created an editorial calendar that would call for the publishing of a keyword-rich blog post each month. Catering to the pain points of HealthWare Systems’ clients. The primary goal was to increase patient satisfaction. So how to address these pain points? Do research. Write compelling content about them. Send out tweets. Increasing credibility by doing a Q&A blog series with industry experts. Launching a new email campaign that reached out to potential buyers, as well as existing ones. Increasing HealthWare Systems’ social media presence by promoting blog articles, sending out educational posts and promoting high-quality and relevant third-party content. Sending out quarterly press releases. And what of HealthWare Systems' Google Quality Score? After PMG and our client contact Patrick Murray successfully revamped HealthWare's marketing strategy, this higher quality score actually means they are now getting better views from better prospects through their pay-per-click advertising efforts. 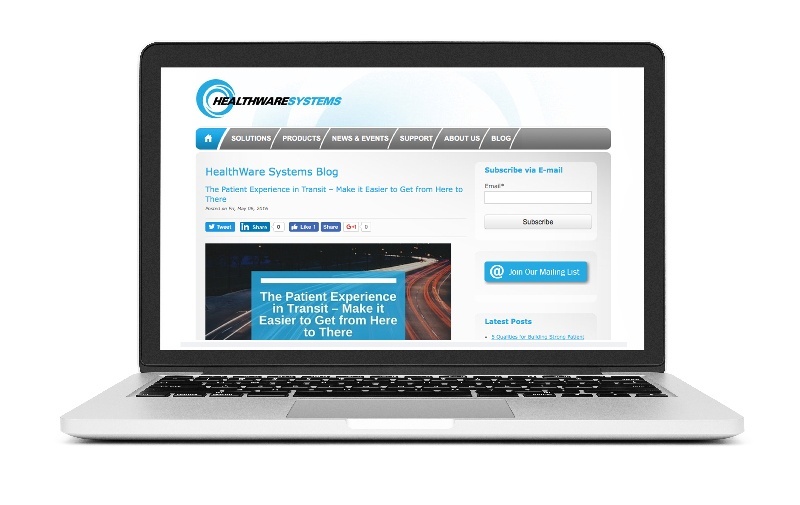 With a little research and a lot of niche-focused promotion, PMG’s techniques helped HealthWare Systems start getting the views they needed in order to drive those long-term sales gains and get their visitors to a contact form. Go team, and congrats to HealthWare Systems! Need a little cheering on yourself? Contact PMG today to see how we can get you excited about your marketing. "By delivering a full-service inbound marketing team (designers, writers, web developers, SEO and paid search experts), PMG allows us to focus on what we do best: creating smarter solutions and servicing our clients. They've helped us to better define our value proposition and to get that message in front of target audiences. If you’re looking for a trustworthy B2B marketing partner, look no further."